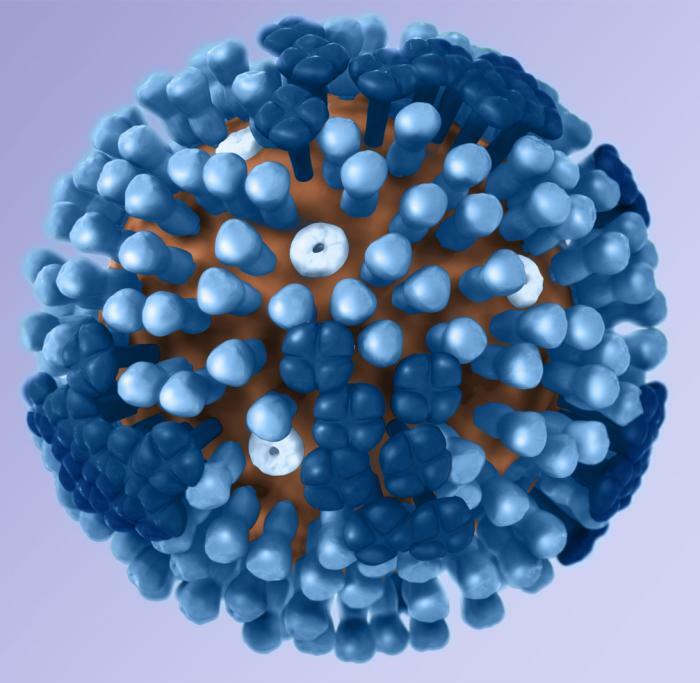 The Centers for Disease Control and Prevention (CDC) has just published a study in Pediatrics on the effects of influenza in children with neurologic disorders. It compared the outcomes, during and after the flu ,between kids with or without neurological disorders. The outcomes studied were deaths and hospitalizations during the H1N1 influenza pandemic, between April 15 and September 30, 2009, by looking at medical records of reported pediatric deaths. Of 336 pH1N1-associated pediatric deaths with information on underlying conditions, 227 (68%) children had at least 1 underlying condition that conferred an increased risk of complications of influenza. Neurologic disorders were most frequently reported (146 of 227 or 64%), and, of those disorders, neurodevelopmental disorders such as cerebral palsy and intellectual disability were most common. Children with neurologic disorders were older (P = .02), had a significantly longer duration of illness from onset to death (P < .01), and were more likely to die in the hospital versus at home or in the emergency department (P < .01) compared with children without underlying medical conditions. Many children with neurologic disorders had additional risk factors for influenza-related complications, especially pulmonary disorders (48%). Children without underlying conditions were significantly more likely to have a positive result from a sterile-site bacterial culture than were those with an underlying neurologic disorder (P < .01). It is possible that individuals with neurological conditions, of any age, are at more risk to suffer severe consequences from respiratory diseases, because of inability to cough out lung irritants, breath more deeply or clear their lungs. Also, some individuals with neurological disorders could be institutionalized causing them to be in contact with others who had contracted the flu virus. These results highlighted the critical importance for flu vaccination for children, especially those at high risk of severe complications. In addition, it is important that those people who are caretakers for these at-risk children also be immunized. Depending on the severity of the influenza season, the CDC reports that between 3,000 and 49,000 people die from influenza or its complications. The flu can be a dangerous disease, especially to children with neurological disorders, and there is overwhelming evidence that the flu vaccine can help reduce the risk of the disease, even the risk of death. Once again, and with emphasis. Vaccine Saves Lives. via Influenza and Children with Neurologic Disorders — History of Vaccines.